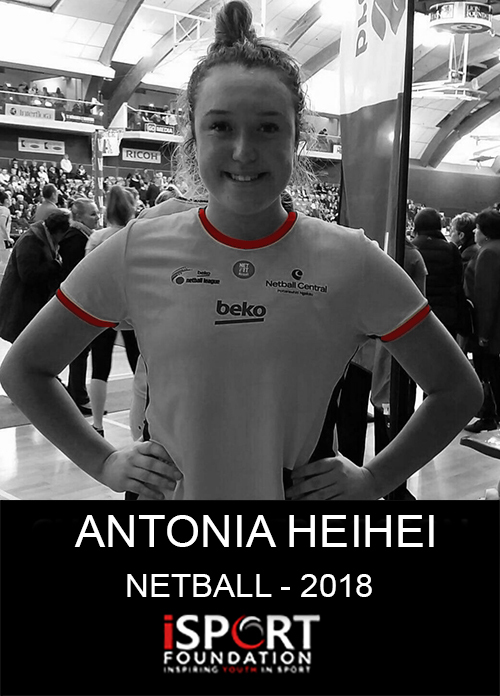 Hello, my name is Antonia Hei Hei. 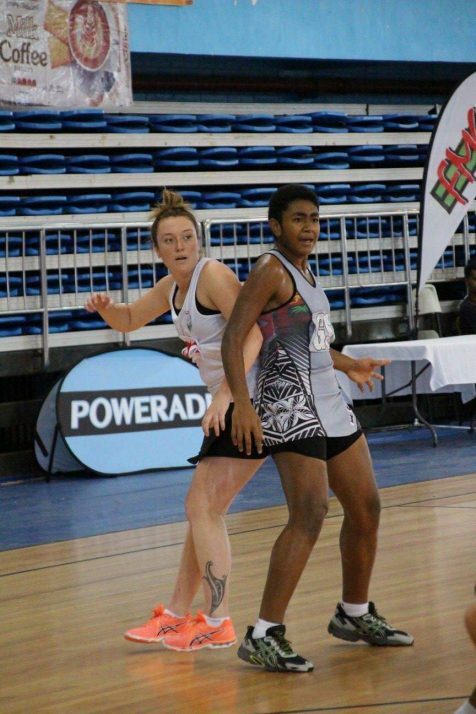 I am 18 years old and I have been lucky enough to be selected to represent New Zealand in the NZ U23 Indoor netball team travelling to compete at the 2018 WINA Aged World Series in South Africa between 14th – 20th October 2018. 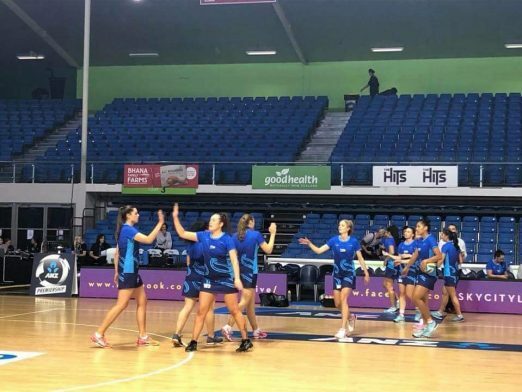 Indoor netball is a self-funded sport, in which all young athletes wishing to play for New Zealand are required to pay for all costs of the tour – this trip totalling over NZD $6000. Due to the late selection process for the team and juggling my first year at University, my family and I are desperately rallying to fundraise to help fulfil this once in a lifetime opportunity. 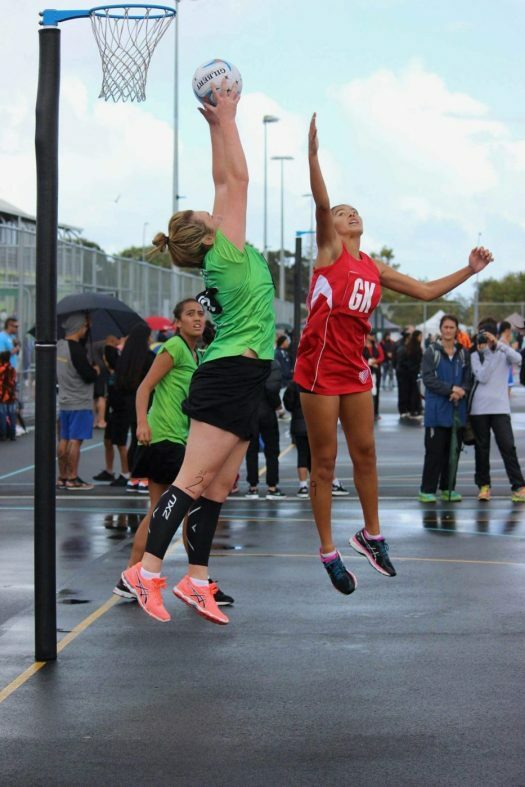 My parents have been a great inspiration in helping me to pursue my goals in netball – a sport I have loved all my life, since watching my older sisters play and wanting to play alongside them when I was 5 years old. 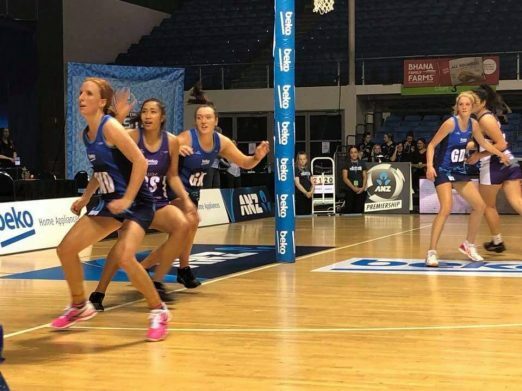 I have played predominantly in the Outdoor netball realm, but would love to gain more experience and exposure in different netball codes, so I am very excited to be given this opportunity with New Zealand Indoor Netball. 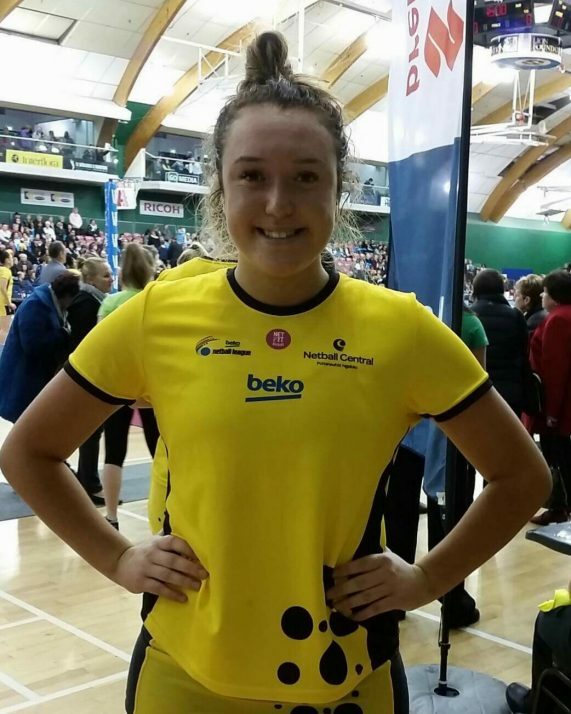 I count myself lucky to have been a part of The Northern Marvel Beko team this year, and also a member of the Central Beko Netball squad 2017. I also count my blessings in being chosen to compete in the International School Girl’s Competition twice, in the New Zealand Secondary School’s team, Auckland in 2016 and the Aotearoa Maori Secondary School’s team in 2015. It is an honour to be able to wear the fern, and I am reaching out for your support to help me pursue this opportunity. Thank you in advance for taking the time to read my story, and I would be extremely grateful for any support you may be able to help me with.